Do you want your photos to turn into artworks based on the styles of famous artists - Van Gogh, Picasso, Levitan? 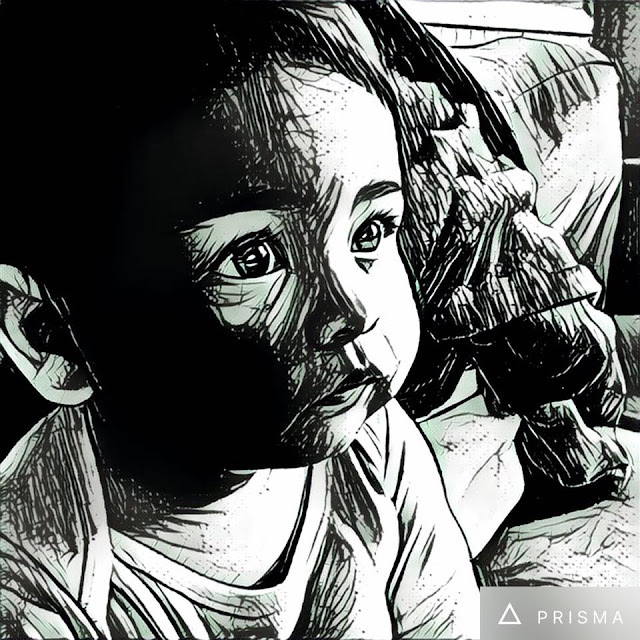 If yes, try Prisma, the latest photo-enhancing app. It is an app developed in Russia that turns prosaic smartphone shots into an artwork. 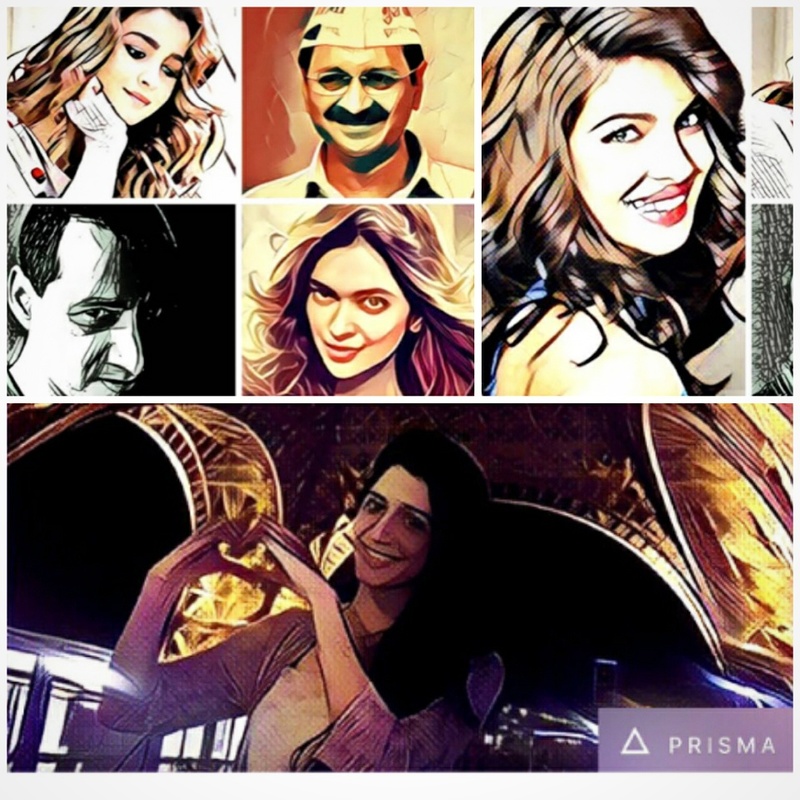 This is a unique combination of neural networks and artificial intelligence that helps you turn memorable moments into timeless art, according to Prisma-AI website. 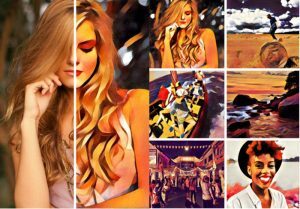 You can turn your boring selfies and pictures into artworks with the help of Prisma. In fact, Bollywood actress Alia Bhatt has already tried it and posted her picture on Instagram yesterday after making it art-sy with Prisma. The app is free. So, you too can give it a try by converting your picture into an art work in three easy steps. You first need to select a picture, pick a style such as gothic or robot and enjoy the result. Here are a few things to consider when you use this new app. 1. 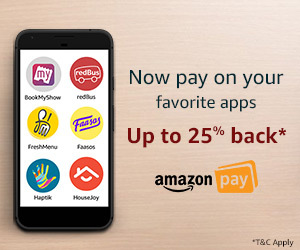 Not available on Android yet: This app is only available on iOS right now. An Android version of Prisma will come soon, according to Prisma.AI's Facebook page. 2. May encounter a few server-down errors: According to its Facebook page, Prisma has "became the most downloaded app in 10 countries within nine days". 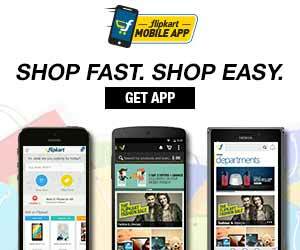 Due to increased load on its server, you might face a few server-down errors. 3. Some camera functions are missing: You'll notice that some functions such as HDR or self-timer features are missing in Prisma. 4. Free of watermark: Go on the app's settings page, enable watermarks and then get it deactivated. Your instant artwork will bear no mark or branding. 5. 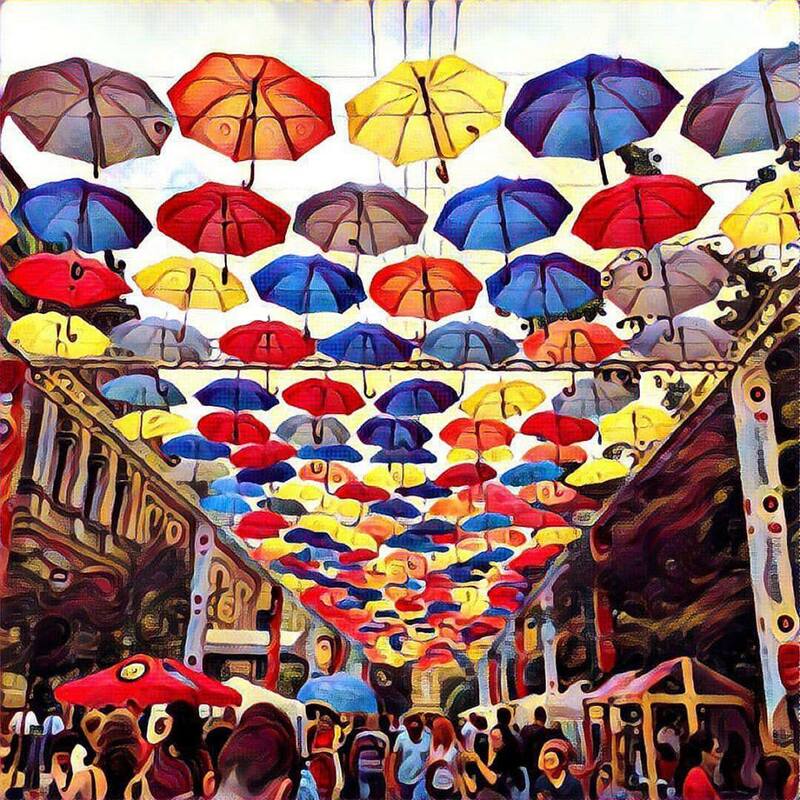 Prisma has around 20 art filters: The app contains around 20 art filters at this point, with some of the art/graphical starting points including the Scream, Baroque, DC comic graphic as well as abstract artworks. More filters will be added soon.